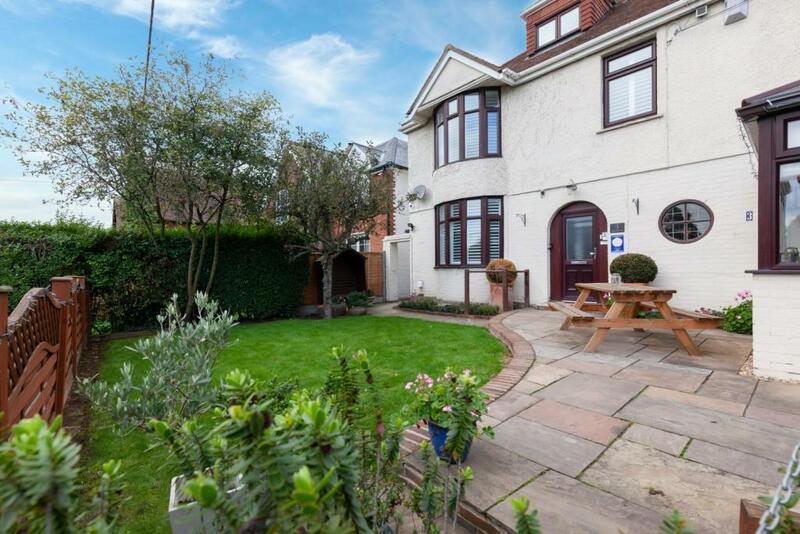 Welcome to Harriet House Bed and Breakfast, Canterbury, Kent. 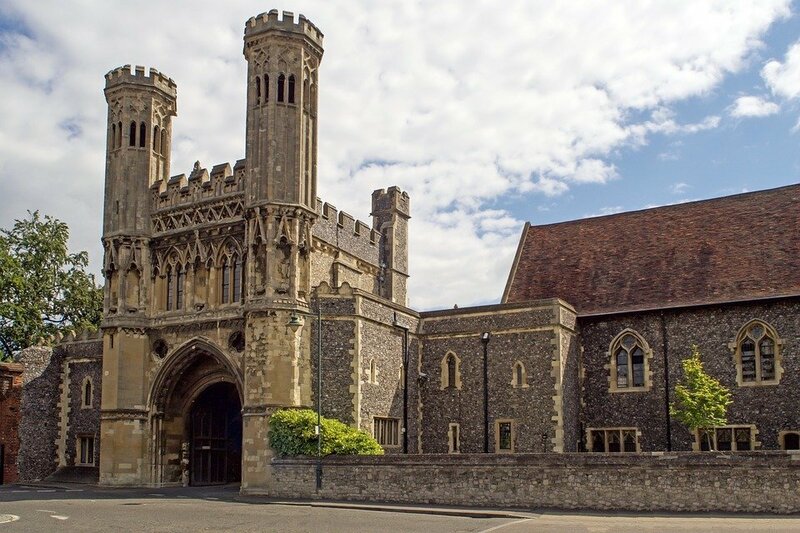 A friendly welcome awaits you at Harriet House, a 4 star en suite bed and breakfast in the historic City of Canterbury Kent with free CCTV monitored onsite gated parking. 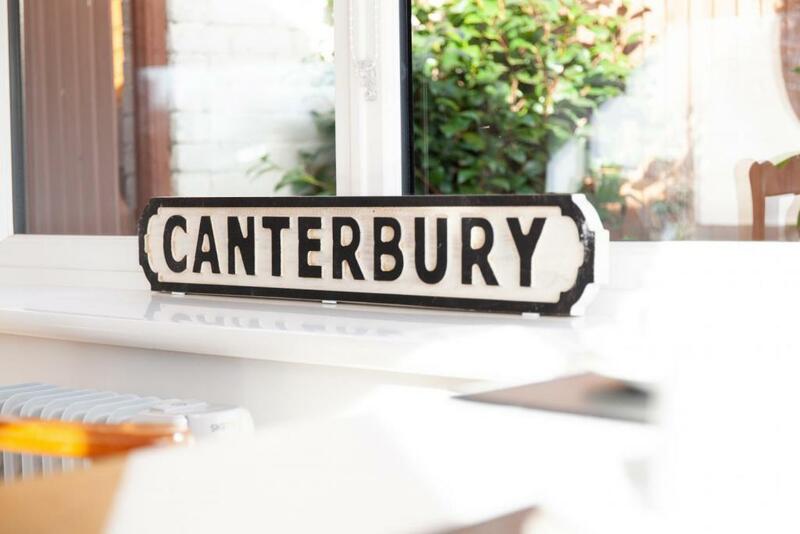 Harriet House B&B is located only a fifteen minute riverside walk from the centre of historic Canterbury with all its amenities and shops. Harriet House offers elegant modern accommodation, comfortable en suite rooms with mini fridge, complimentary internet access and television along with tea/coffee making facilities, quality toiletries and towels. Perfect for a holiday or short break. In 2017 we introduced our larger and superior double rooms. 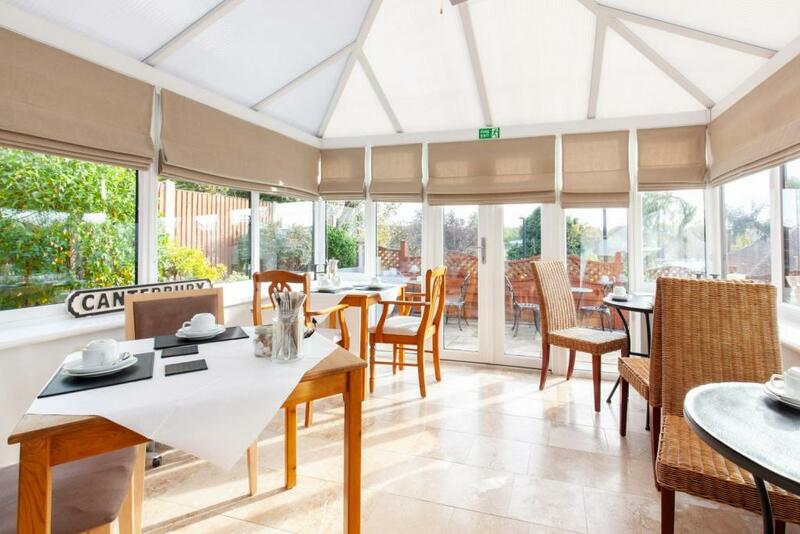 Breakfast is freshly cooked and served in our sunny breakfast room and conservatory. We are happy to cater for vegetarians and special dietary requirements. Free range eggs, fresh from a local farm and bacon and sausages sourced from an award winning local butcher. Options include smoked salmon or home made pancakes. Taste our freshly baked home made bread and various preserves. 10-15 minute walk into the beautiful City of Canterbury! 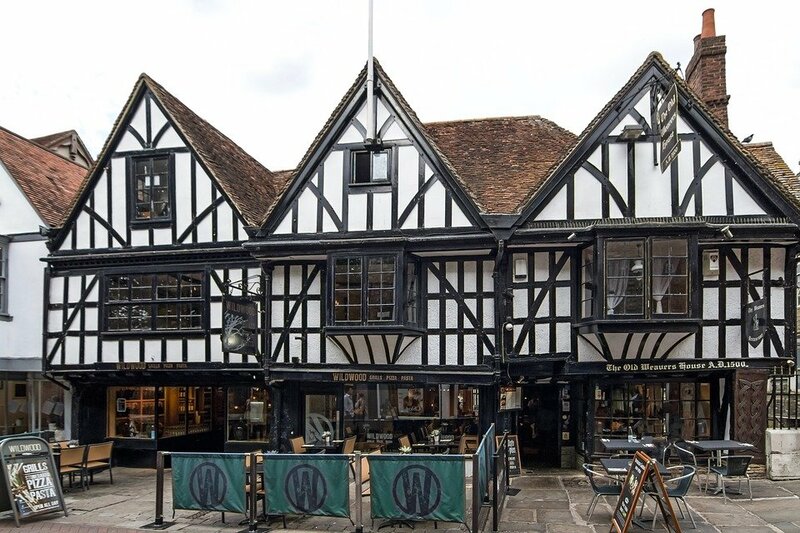 Harriet House Bed & Breakfast is a 10-15 minute walk along the River Stour from the very heart of beautiful, historic Canterbury. 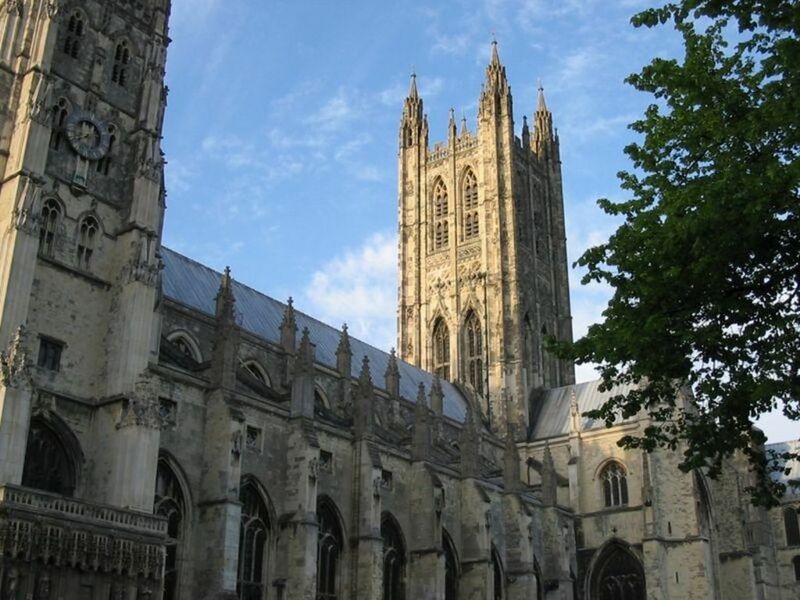 Harriet House is 0.5 mile from Canterbury West Railway Station and less than a mile from the shops, restaurants and museums of Canterbury's city centre, as well as the historic Canterbury Cathedral.